Children's Health | Children's Products| Is the U.S. Doing Enough About Kids and Cell Phones? Is the U.S. Doing Enough About Kids and Cell Phones? Rumblings about health concerns from cell phone radiation are getting louder around the world — a sign that it’s time to take them more seriously in this country. In January, an Italian court ordered the government to launch a public service campaign about the radiation risks of mobile and cordless phones. The goal is to bring health and safety warnings out into the open rather than let them stay buried in the back of a user manual, where they’re easier to ignore. Italy isn’t the only country taking steps to confront growing concerns over kids and cell phones – their developing bodies make them more vulnerable to the effects of cell phone radiation. Motivated by a desire to combat so-called screen addiction, the French Parliament voted in 2018 to ban cell phones in schools. U.S. educators and others have also sounded the alarm. In a small Massachusetts school district, in 2015, authorities rolled out mobile device best practices. Berkeley, Calif., passed an ordinance that requires phone stores to issue a health warning to customers. In 2018, the San Francisco school district employees’ union passed a resolution for safer wireless technology standards district wide, and the state of California issued safety guidelines for cell phone users that suggest keeping phones away from the body. The state of Maryland’s Children's Environmental Health and Protection Advisory Council issued similar recommendations in 2016. These developments coincided with the release, in 2018, of the preliminary version of the National Toxicology Program study of radio frequency radiation, finding there is “clear evidence,” the category with the highest degree of certainty, of an association between such radiation and tumors in the heart of male rats. Similarly, Italian research found that radio frequency radiation exposure in laboratory animals increases the incidence of heart tumors. In an interview with The Boston Globe, Richard Clapp, professor emeritus at Boston University’s School of Public health, said he is concerned about the risk involved in using cellphones and suggested using earbuds to make calls rather than holding the phone directly to the ear. Despite this mounting evidence, U.S. policymakers and others have not acted to limit the explosive growth of cell phone use, effects and infrastructure development. Last year, the Federal Communications Commission granted cell phone companies permission to move forward on building a nationwide 5G network, exempting these next-generation wireless projects from environmental and historical preservation requirements. At the same time, several states have introduced legislation that would limit cities’ and counties’ authority to regulate the placement of 5G wireless facilities. Many communities are working to make sure their rights to set local zoning requirements, including options for wireless installation, are protected. As research reveals more about the health concerns caused by cellphone use – particularly with the coming development of 5G networks – it makes sense to exercise considerable caution when you or your kids use your cell phone. 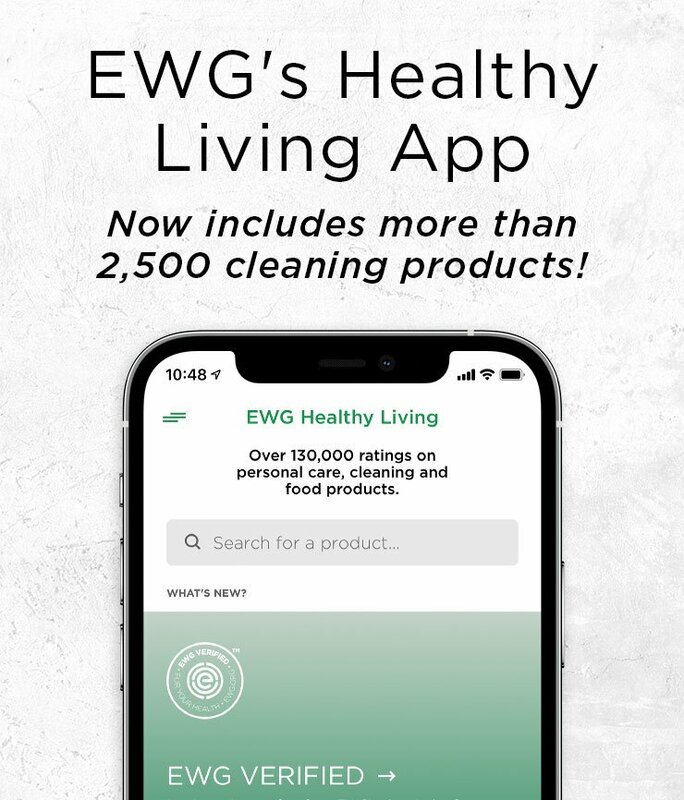 Get EWG’s tips about safer cellphone use here and your most important cellphone questions answered here.